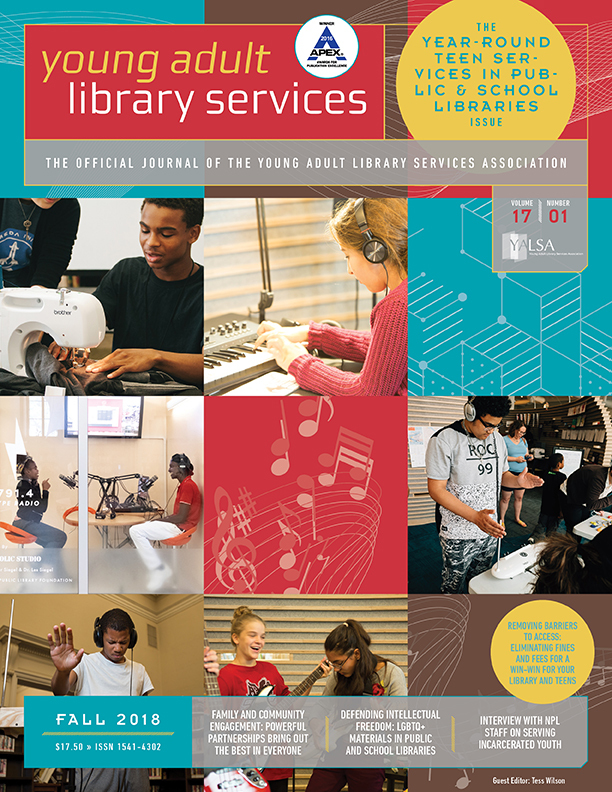 By Hannah Gómez January 16, 2015 January 15, 2015 YALSA Info. Registration just opened this week for the ALA Annual Conference in San Francisco. Are you coming? 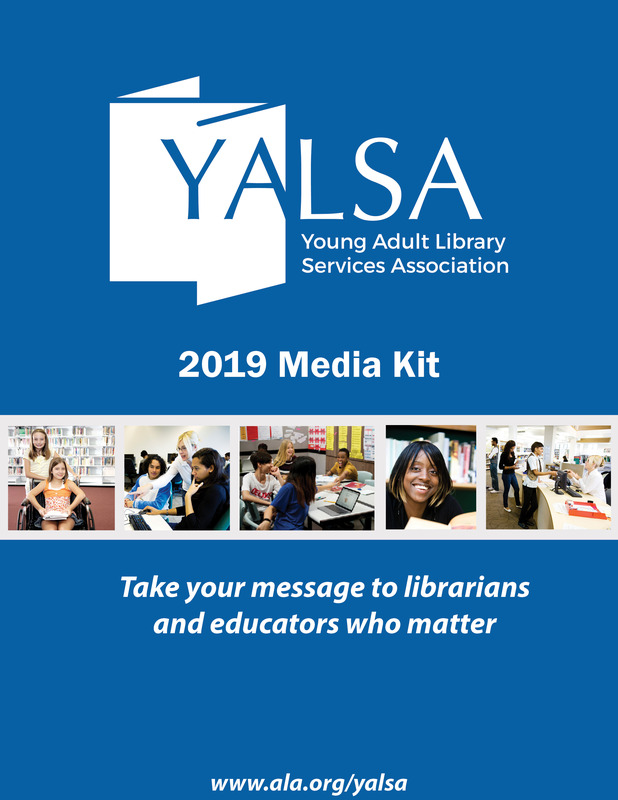 If so, here are some highlights as far as what you can expect from YALSA during this bustling, busy conference. And don’t forget to check the conference wiki for even more information on San Francisco attractions, transportation, and more. Margaret A. Edwards Award Winner Brunch: After the 2015 winner of this lifetime achievement award is announced, get to know him or her! This event costs $39 and will be on Saturday the 27th at 10:30am. YA Author Coffee Klatch: As you know, YALSA administers tons of literary awards and best-of booklists. Meet a number of authors who have won awards or honors or appeared on these lists. You sit at a table, and like reverse speed dating, the authors will cycle around and come to you! On Sunday the 28th at 9:00am; tickets are $25. Printz Award Reception: The 2015 winner of the Michael Printz award, celebrating the highest YA literary achievement of the year, will appear at this program and reception. Hear him or her speak on Friday the 26th at 8:00pm; tickets are $34. Saturday, 3:00pm: If you and your patrons regularly engage in trivia battles, or if you can’t keep up with which manga series is which, or if you have a Tardis in your library, the session Geek Out! : The Importance of Pop Culture in Libraries is for you. Sunday, 4:30pm: If you followed or participated in the efforts behind #WeNeedDiverseBooks, you’ll want to attend the panel discussion with the Diversity League, a moderated session highlighting debut YA authors whose lives and stories are more diverse than the usual. Monday, 10:30am: Worried about pitching your new program idea to your director? Think that maybe you’re crazy? Attend Taking a Deep Dive Into Digital Literacy: Shark Tank for Library Staff and get insta-feedback from fellow professionals on your proposed services or programs. This is far from a full listing, so be sure to check online for even more great programs and panels to take part in at Annual! If you also work with children, be sure to check out ALSC’s event listings. 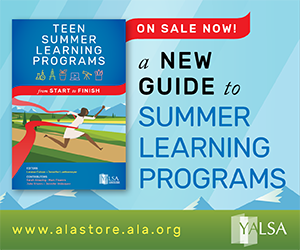 If you work with teens in a school setting, you may find more sessions of interest offered through AASL. 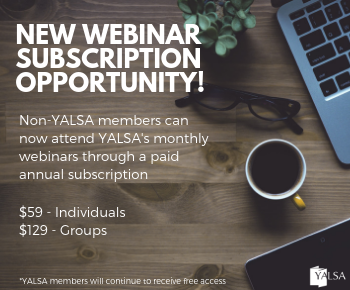 If you often collaborate with other organizations, ASCLA has you covered. See you in San Francisco in June! 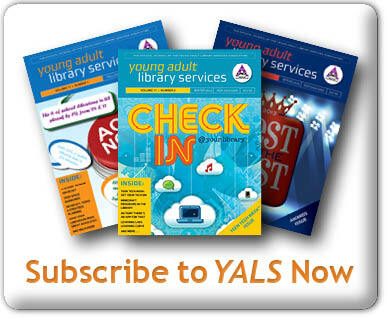 The YALSA Update: Special Annual Edition! Tagged ALA Annual 2015, annual conference, Conferences.